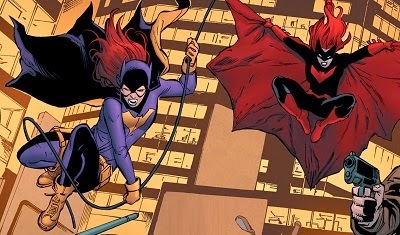 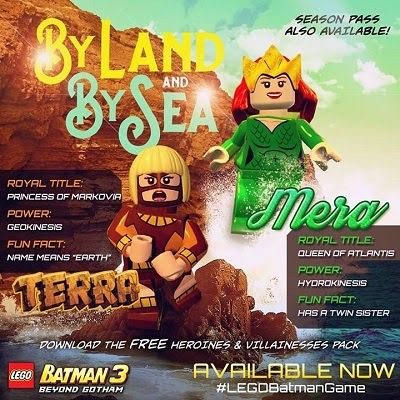 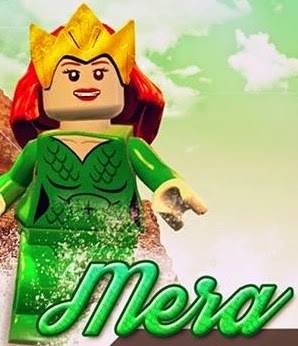 Mera and Terra, part of the "LEGO Batman 3: Beyond Gotham" Heroines and Villainesses DLC Pack! 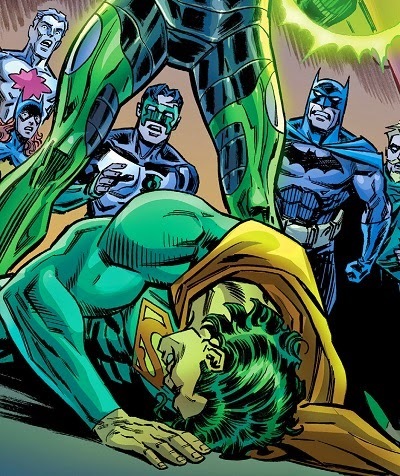 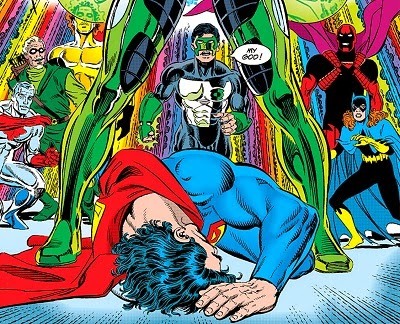 Earth-37, a world of lawless heroes and cynical champions. 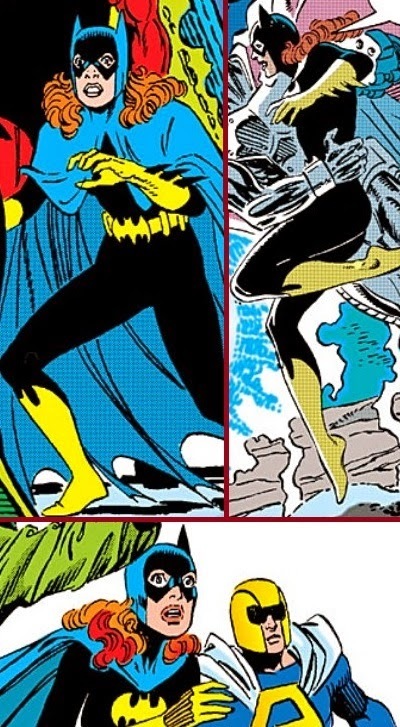 On Earth-37, technology accelerated during the '60s, '70s, and '80s. 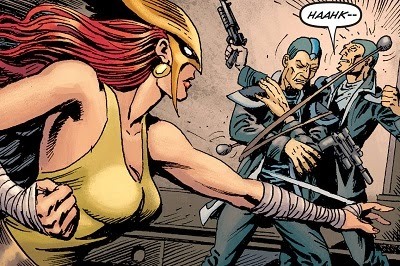 The beat cellars of the '50s gave way to the underground Mars base colonies of the '80s and Europa bases of the '90s and then to the interstellar world of Tommy Tomorrow, Manhunter 2015, and Space Rangers. 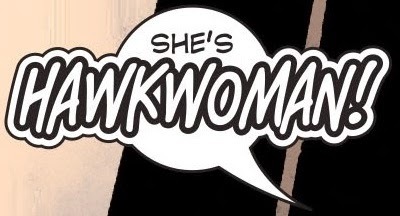 -Grant Morrison, The Multiversity Guidebook. 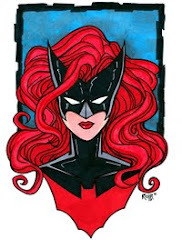 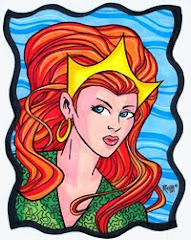 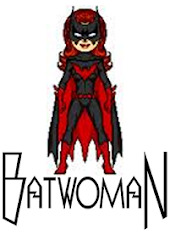 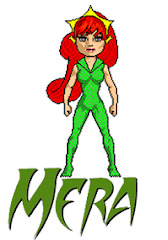 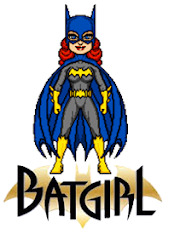 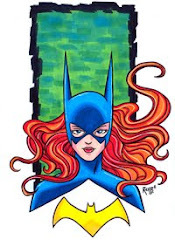 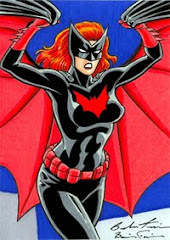 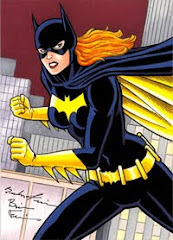 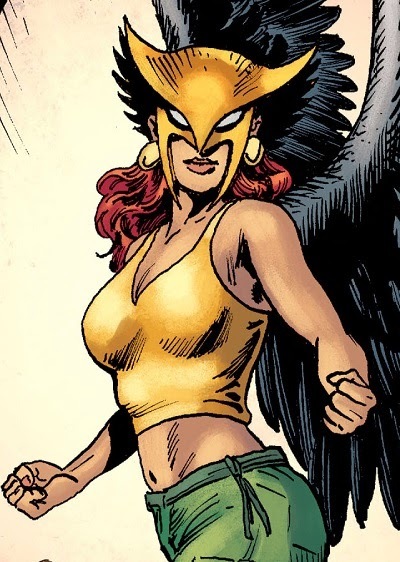 The one and only Shayera Thal a.k.a. 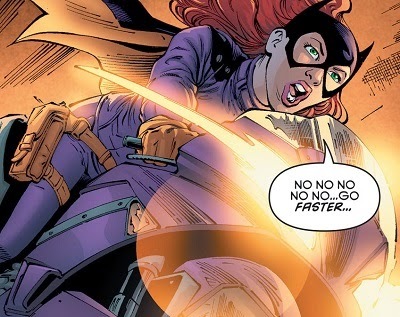 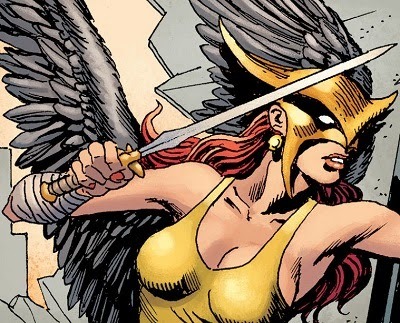 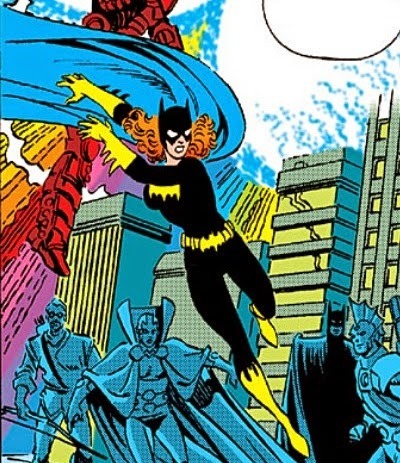 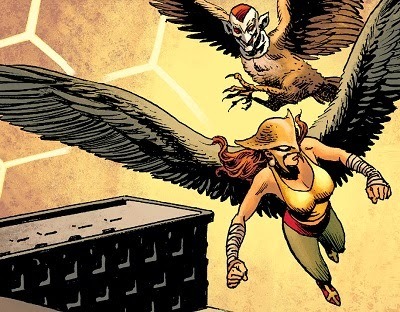 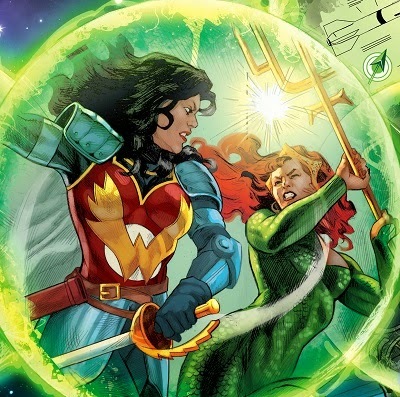 Hawkwoman, returns to the DC Multiverse in the pages of Convergence: Hawkman #1. 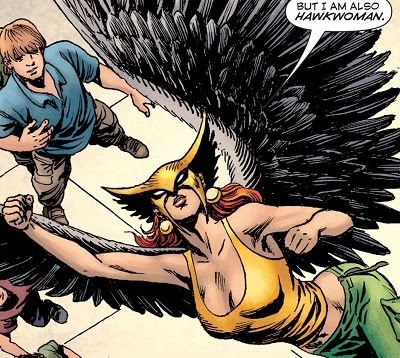 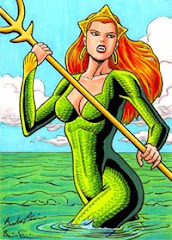 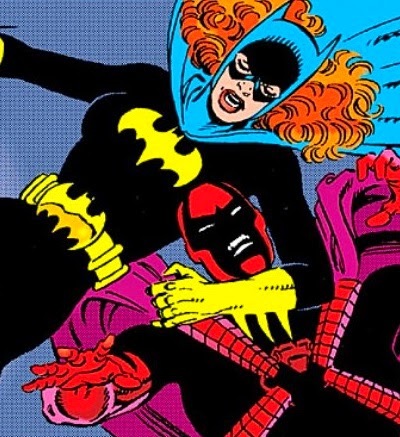 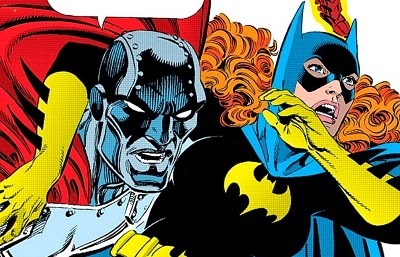 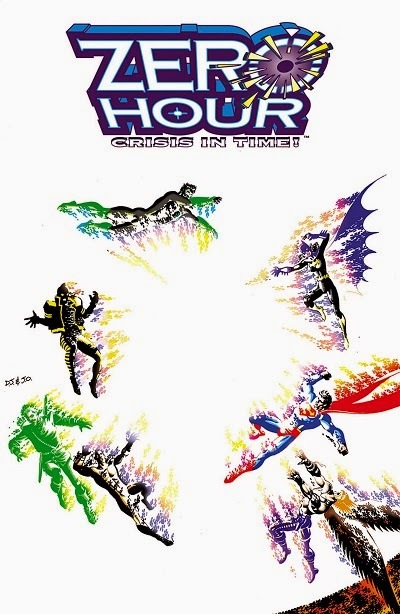 Written by Jeff Parker, and illustrated by Tim Truman, Enrique Alcatena, and John Kalisz, Thanagar's winged wonder, and one of the original redheads of this blog, steals the thunder from Hawkman in the first part of this 2-part mini-series titled "Revelations." 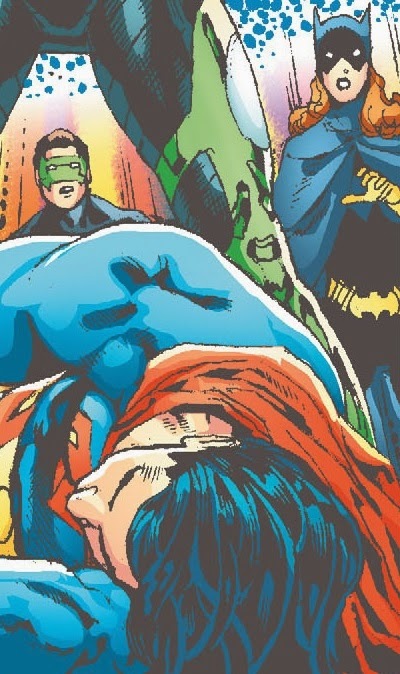 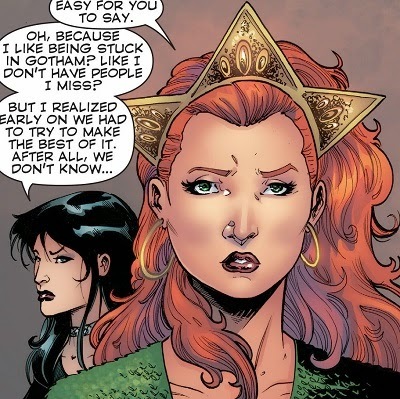 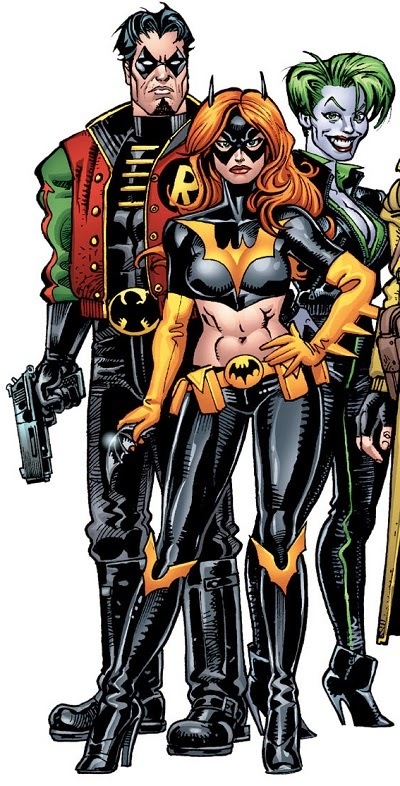 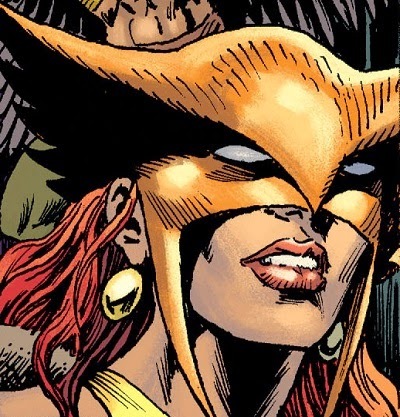 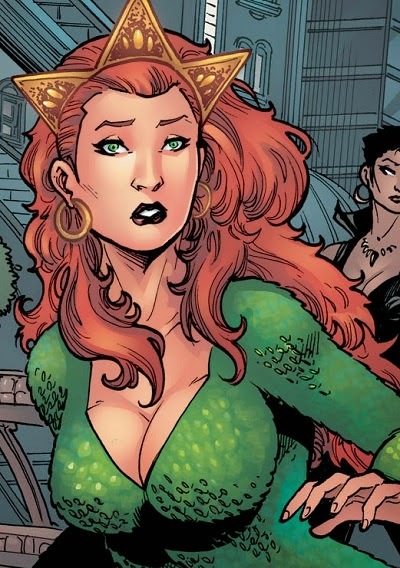 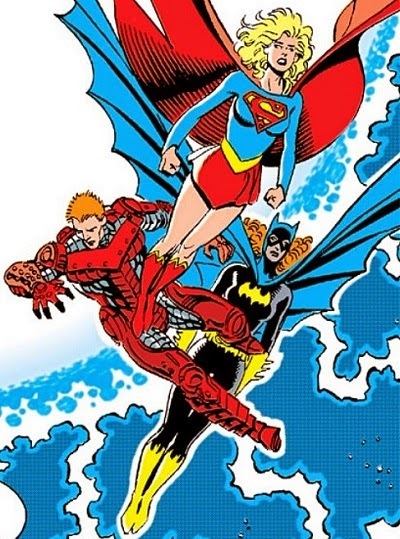 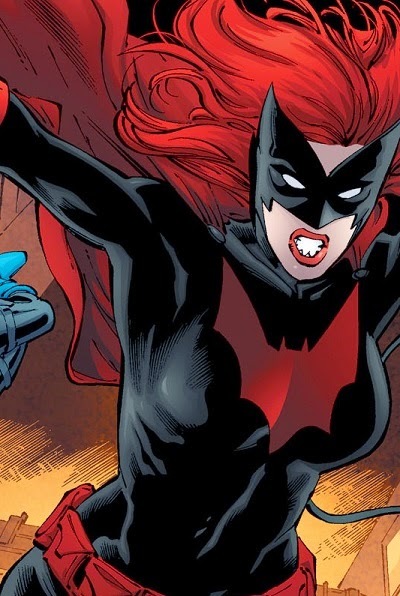 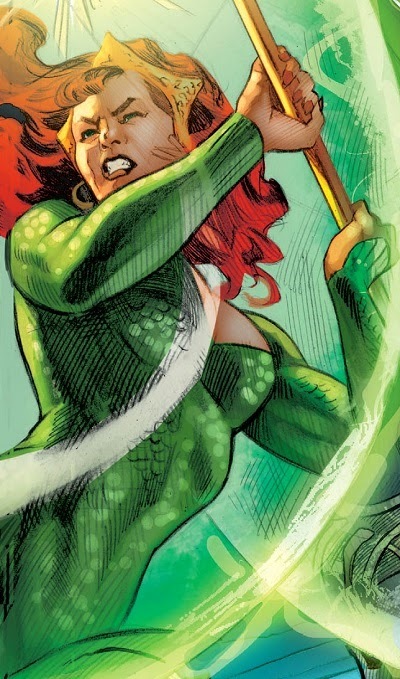 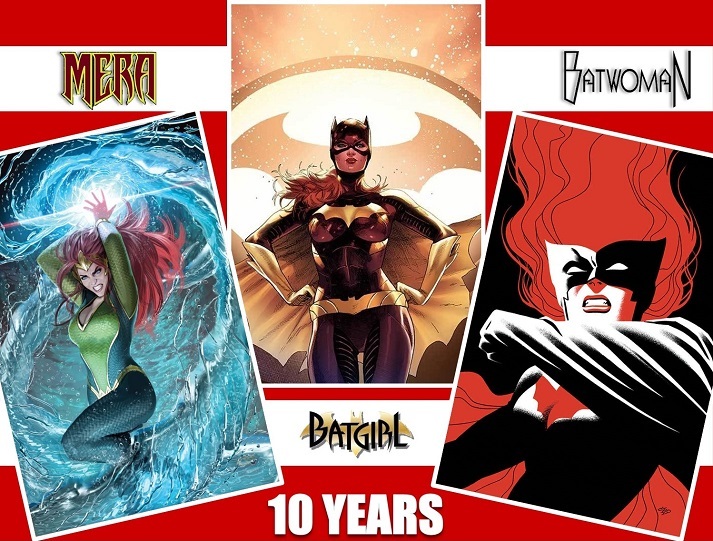 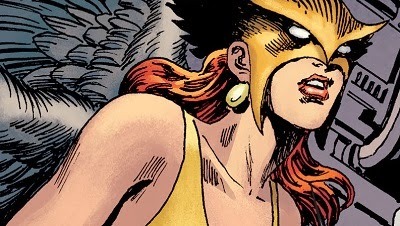 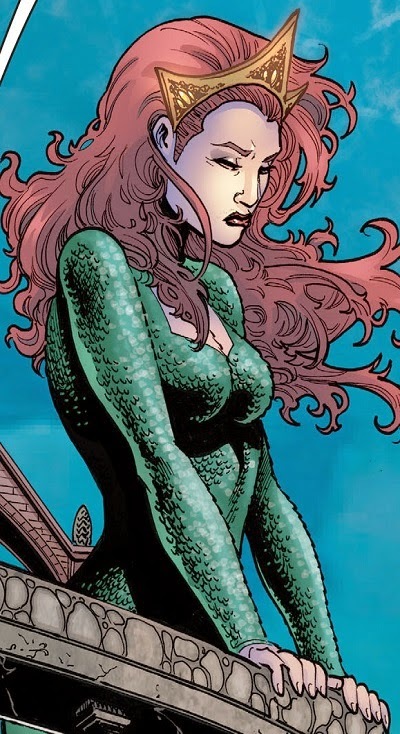 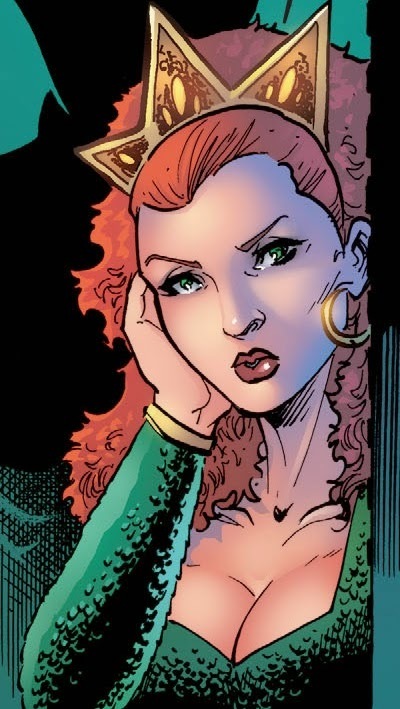 Let's hope that Shayera's return is something more permanent.